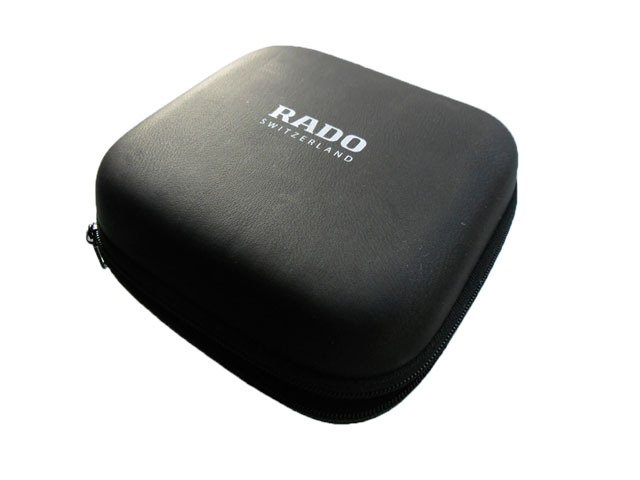 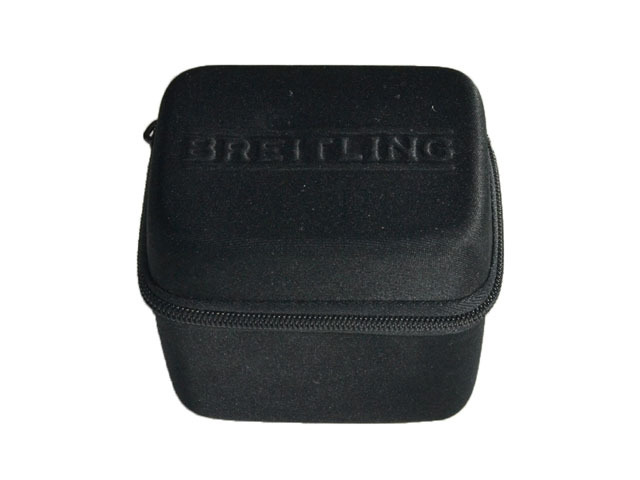 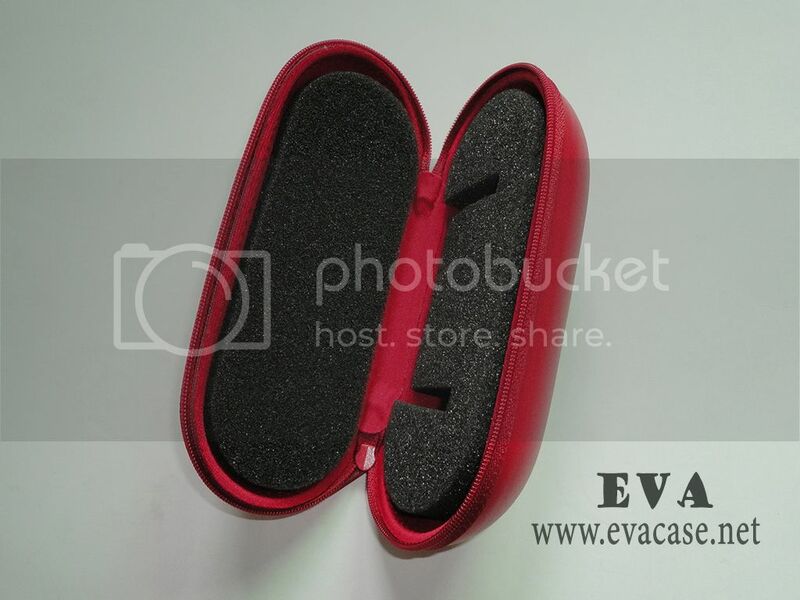 Customized watch box, customized watch case, whatever you call it or whatever you are looking for, this case was made from hard shell EVA coated with high quality PU leather; it is the great help to hold your luxury watches and glasses while traveling or home storage! 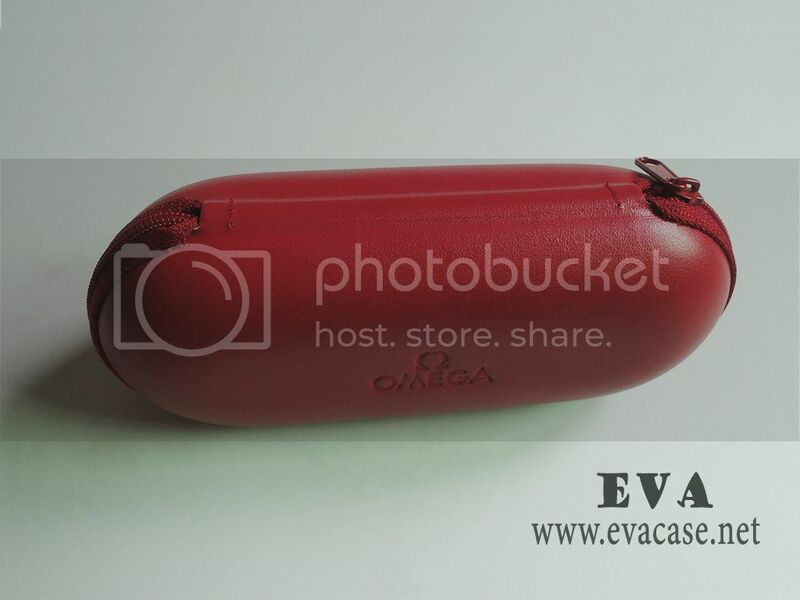 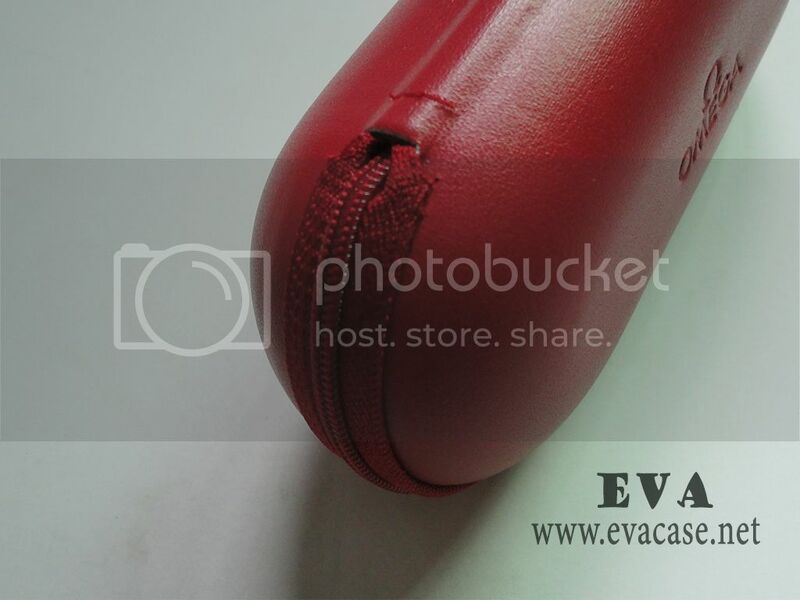 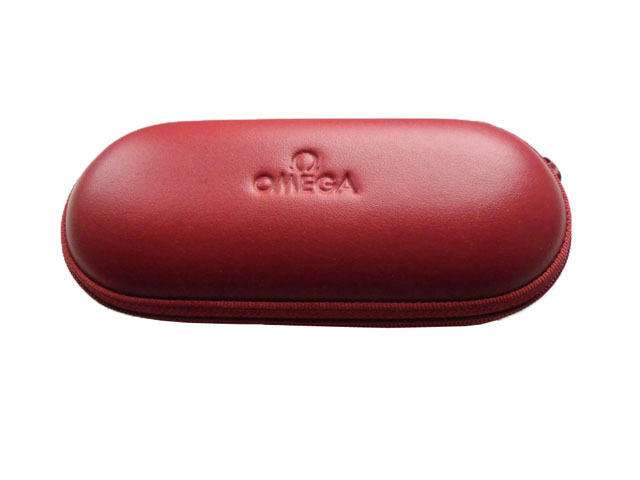 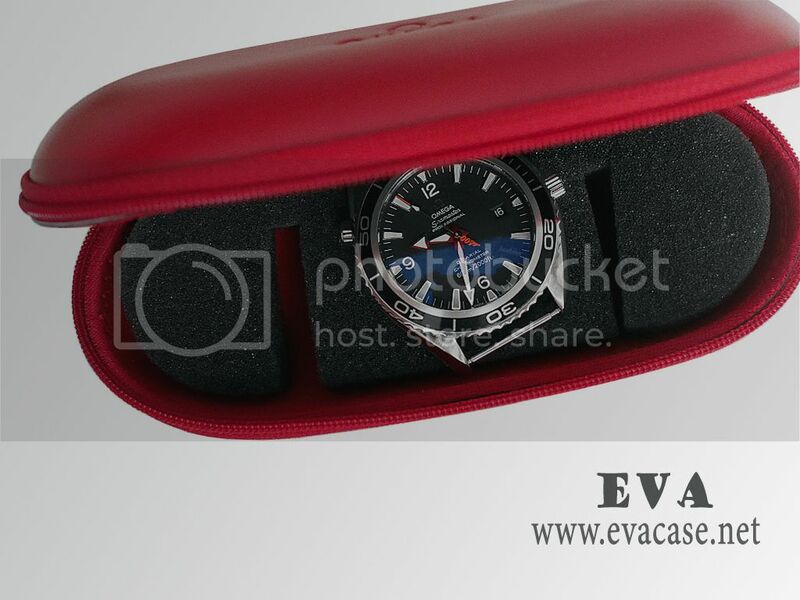 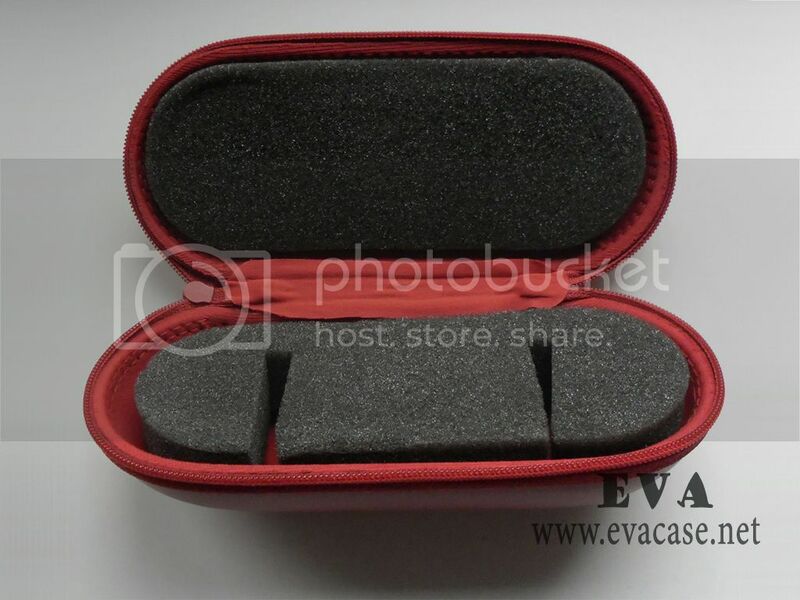 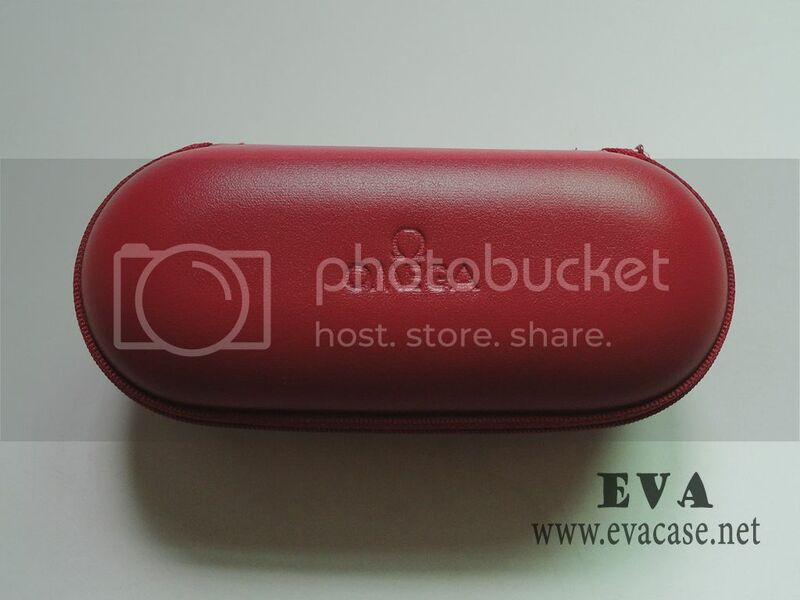 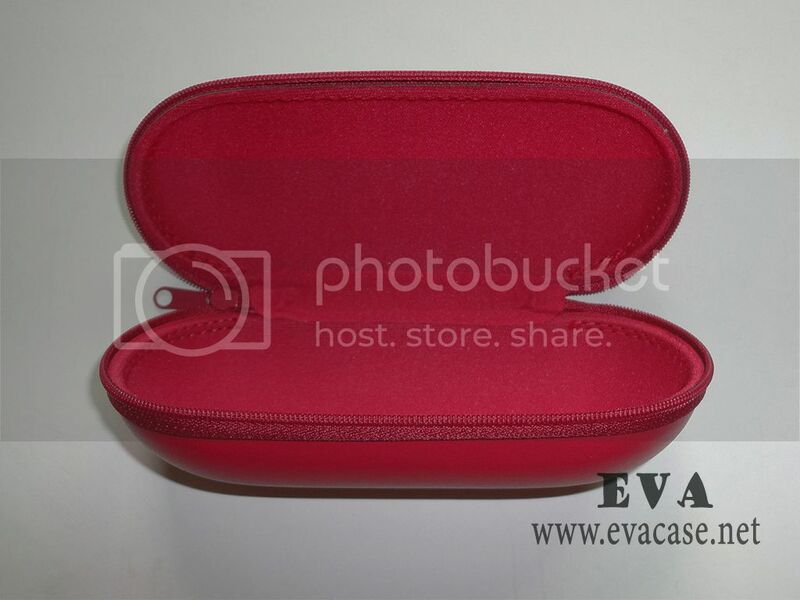 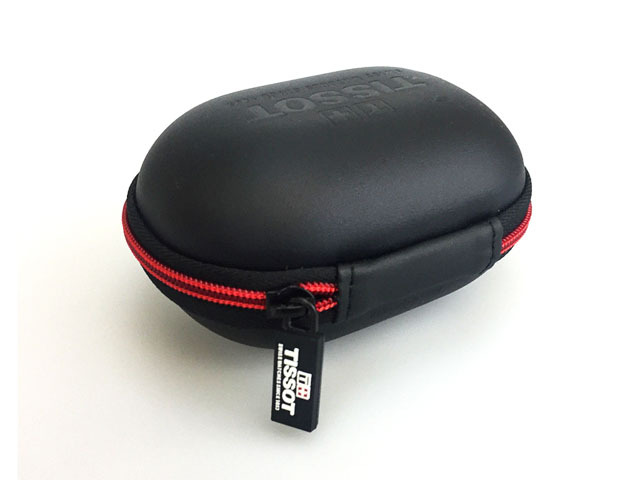 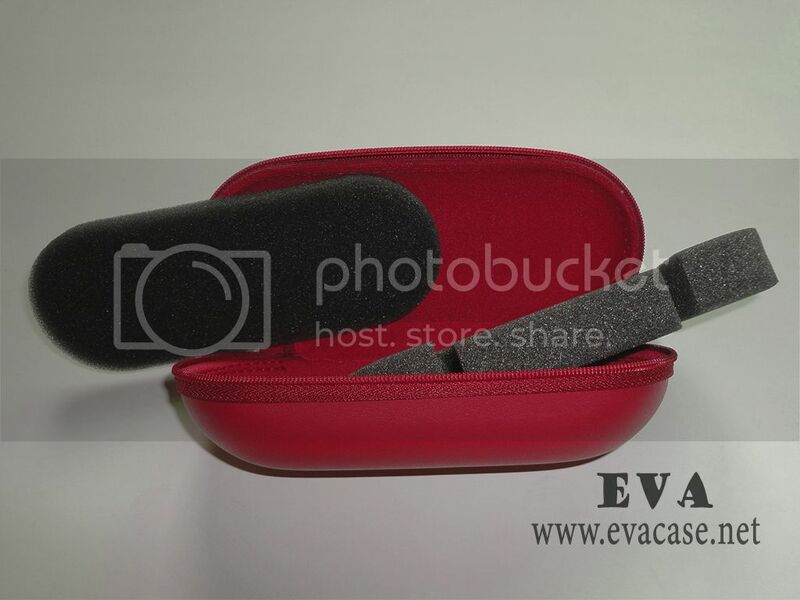 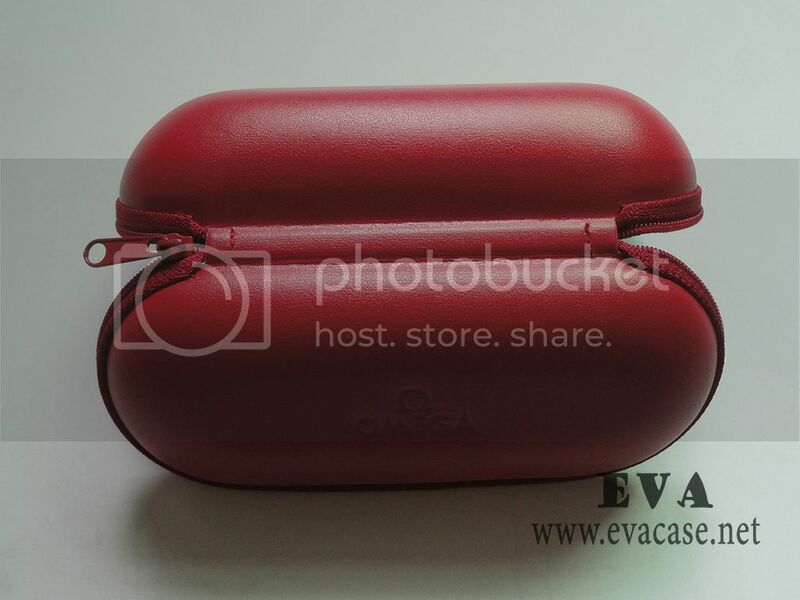 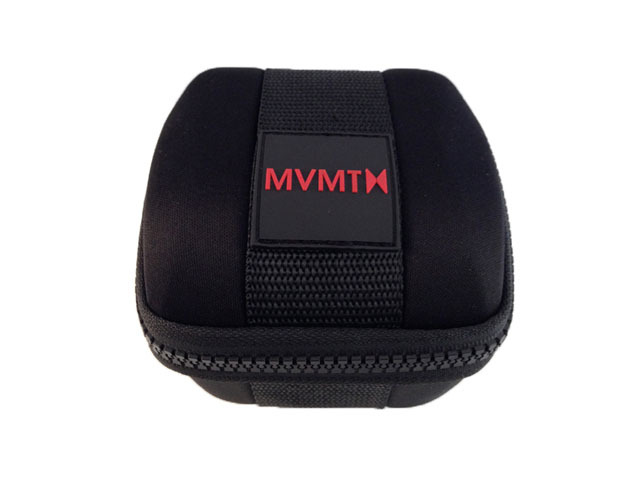 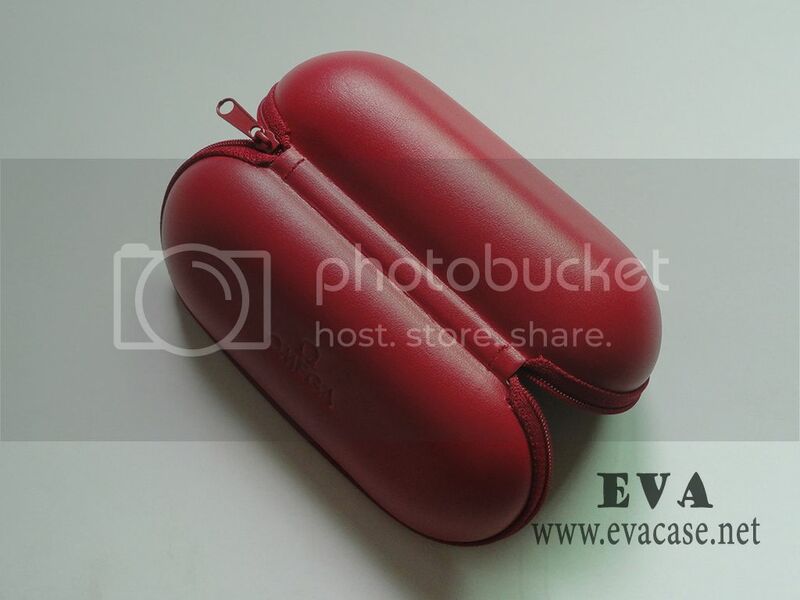 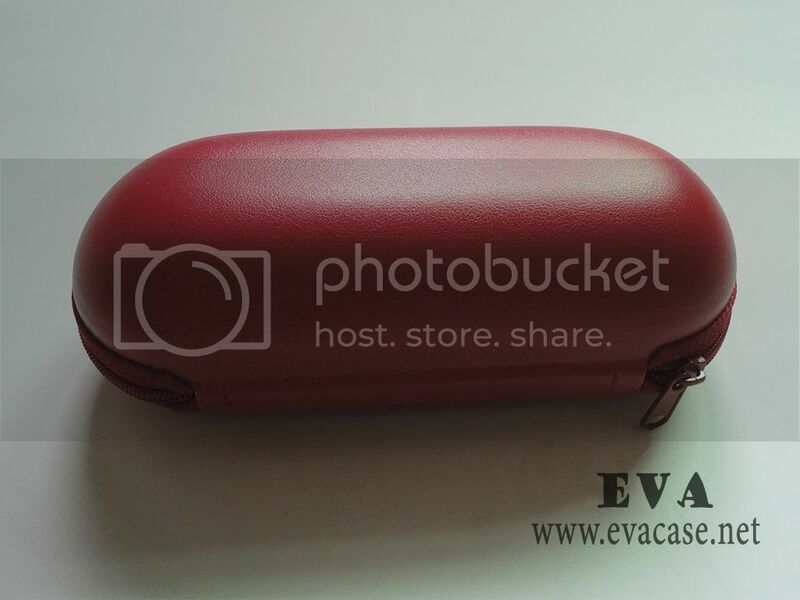 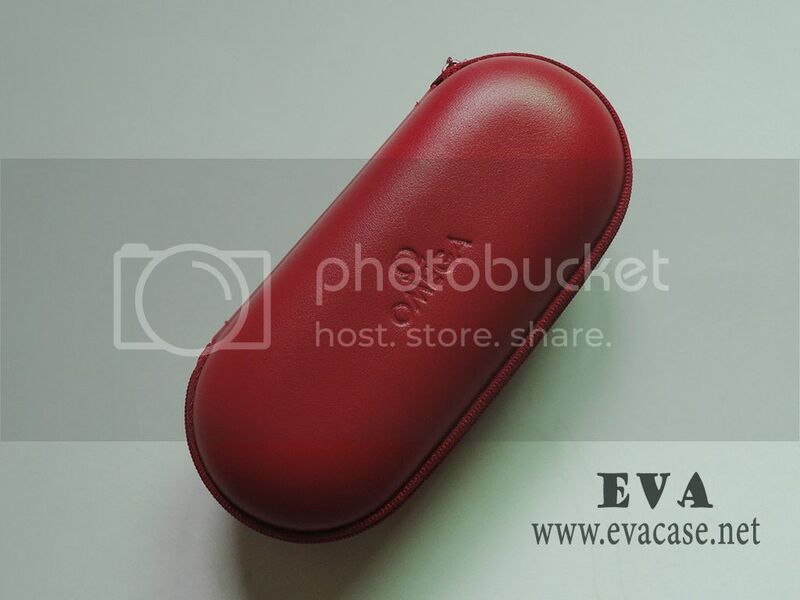 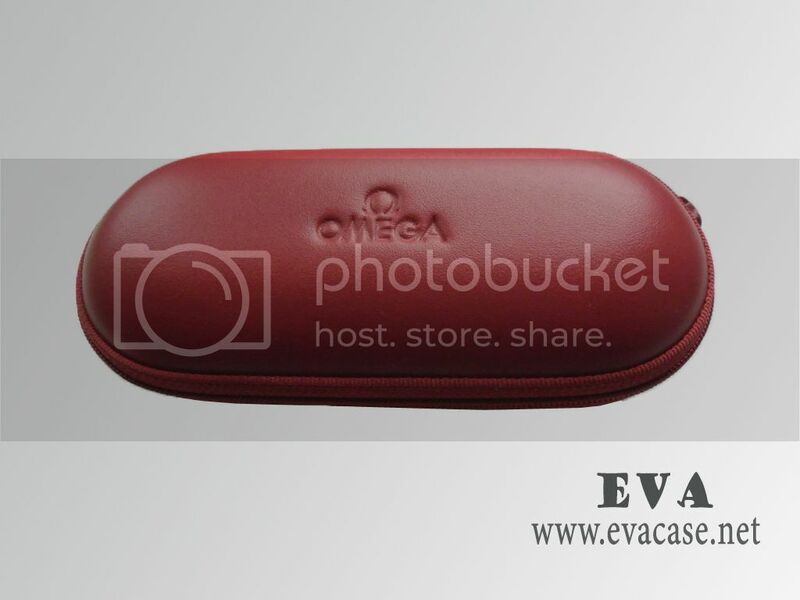 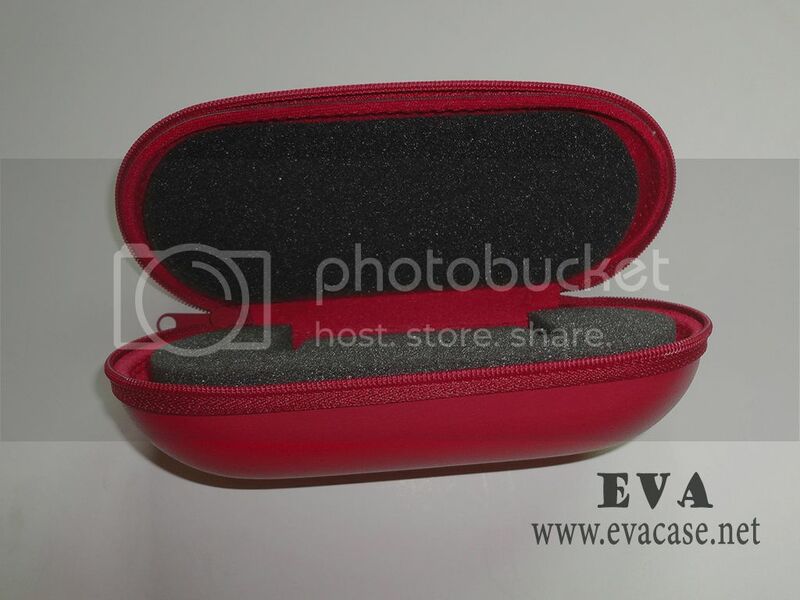 This Hard shell EVA customized watch box case for is designed for OMEGA with tiny red zipper closure; conveniently keep the luxury watches and glasses in good condition and protection! 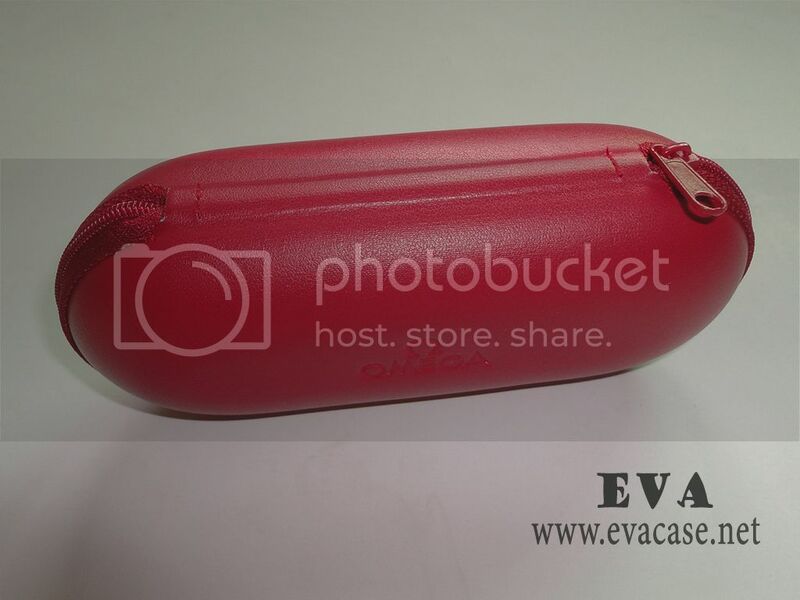 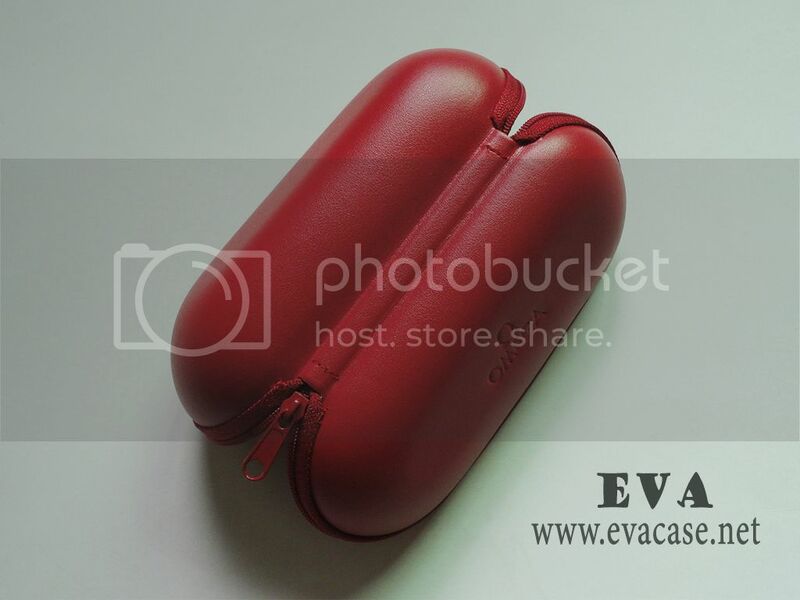 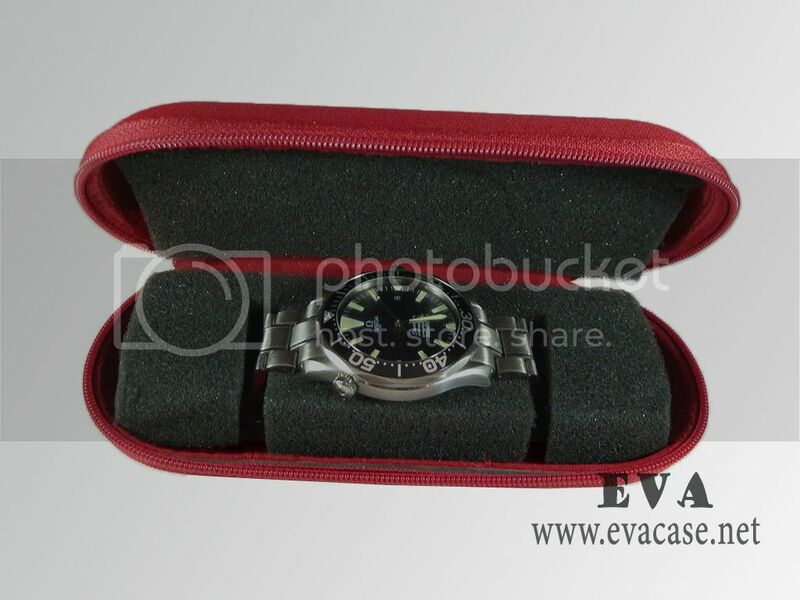 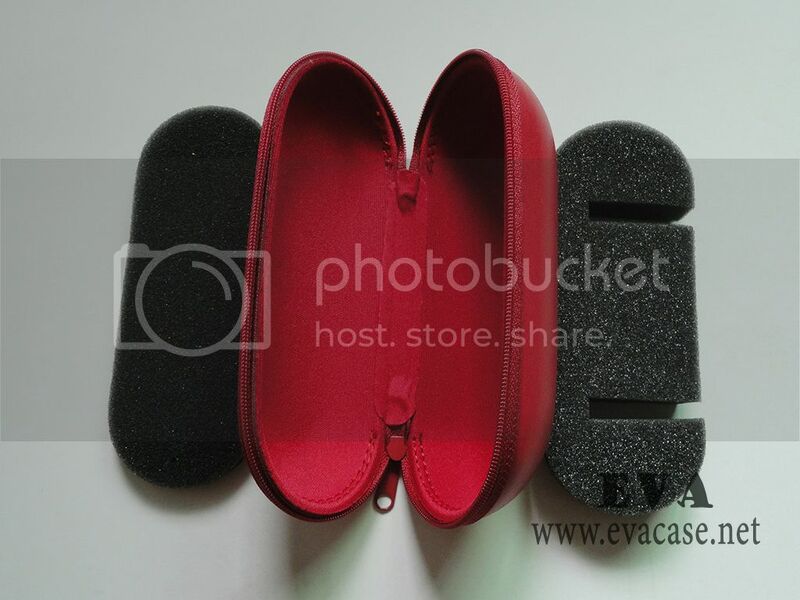 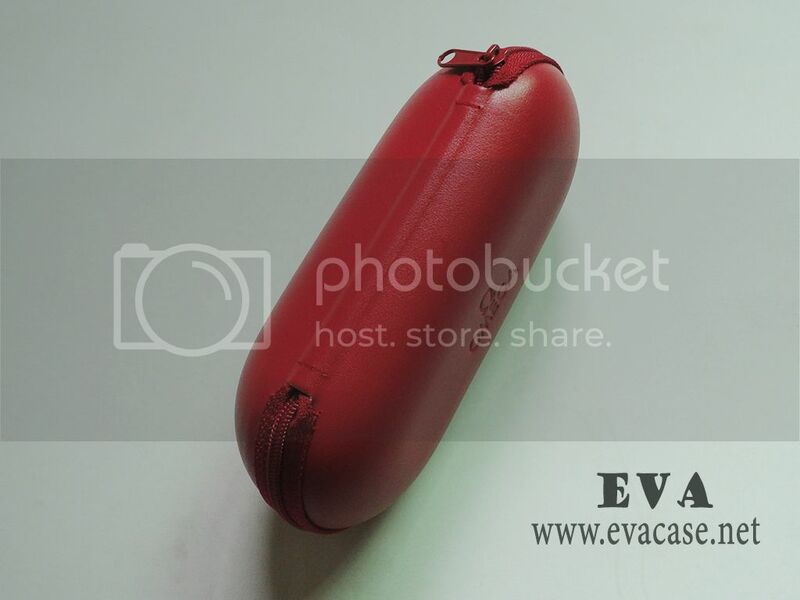 Dongguan EVA Case Manufacturer is the professional factory of Molded EVA foam products, we could provide Customized EVA watch box price list, customized hard shell watch cases catalogue, also provide OEM service for Hard shell EVA customized watch box cases as client’s requests, etc.